We are very excited about the upcoming ECR Congress in Vienna, that will see BMI presenting many novelties on product’s Portfolio. From the 4th to the 8th of March, we will be pleased to meet old and new partners to share all the news of this 2015 full of innovation. 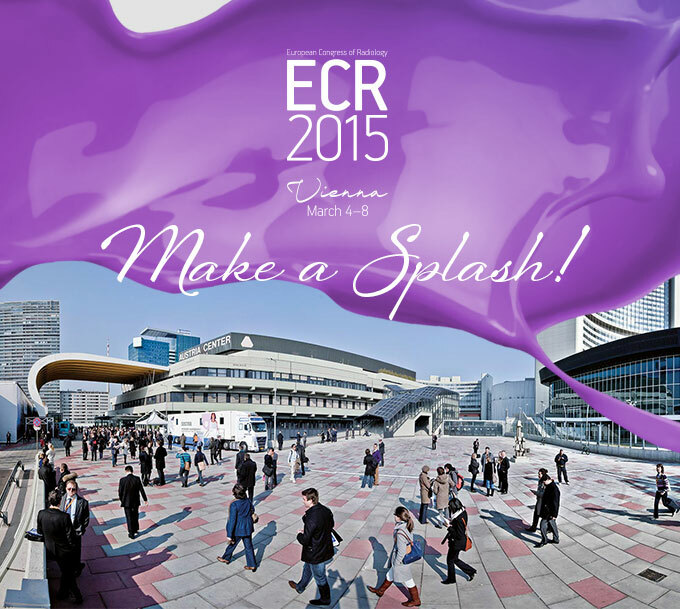 Make a splash at our booth!